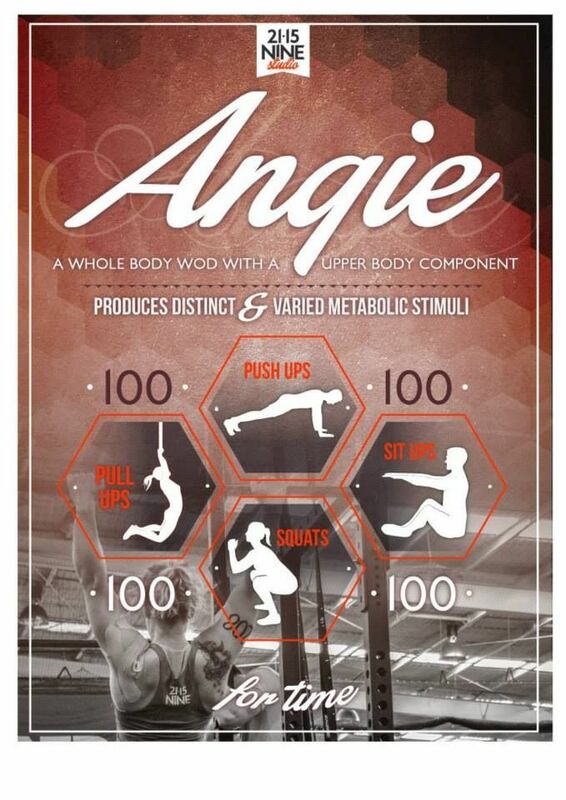 Info: Be motivated by the fittest people on earth! 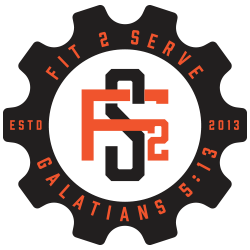 CF2S we are heading to the CrossFit Games July 25 & 26 (THIS WEEKEND!) in Carson Ca. Tickets are $50 for six day pass and we have 4 rooms reserved at the Embassy Suite that sleep six people! If you are interested please let us know.